We left the house at 6 AM because the car we used was under the coding scheme on Monday, the first day of the retreat, so we need to be out of the streets of Metro Manila by 7 AM. The retreat doesn’t start until noon so we had breakfast and hanged out first before going to CCT. It was so cold! 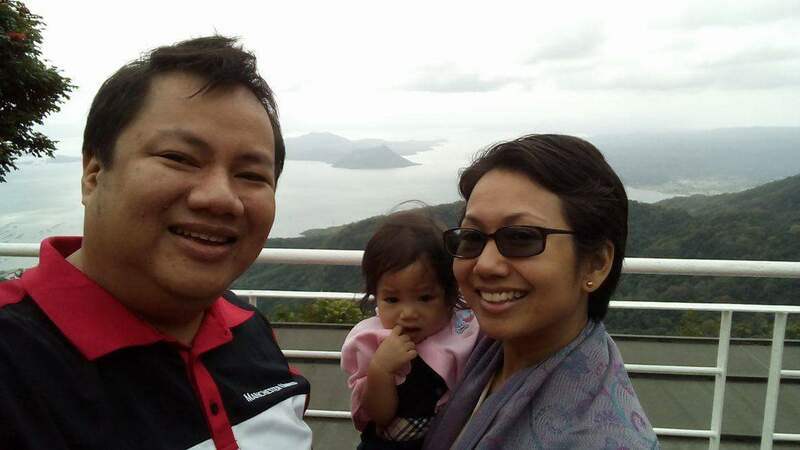 It’s Baby Carissa’s 4th time to be in Tagaytay but our first time to take a picture with Taal Lake in the background. The past three days was not only a welcome retreat but a much-needed Sabbath (which was, very aptly, the first session during the retreat). I am grateful for the break from the daily grind, for God’s Word, for the fellowship, the fun, for the open space and nature, and, yes, for the very cold weather in Tagaytay. Ptr. 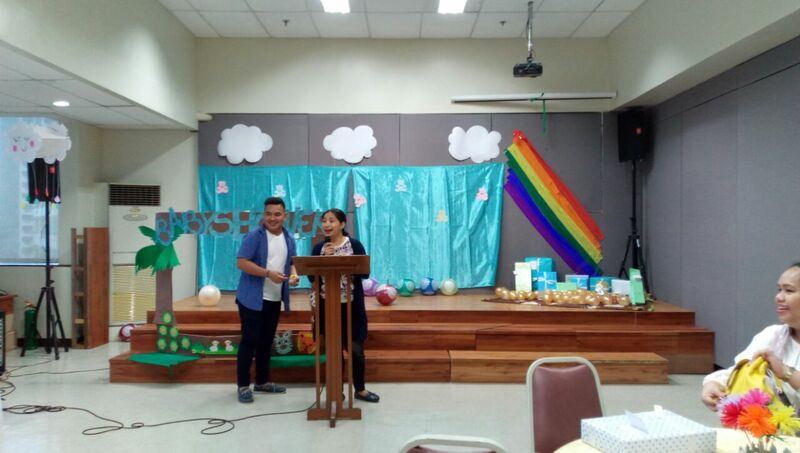 Caloy Pena came all the way from Singapore to encourage us with the Word of God.